I got a new iPad for Mother’s Day! Woot! Do I have the best daughter ever! 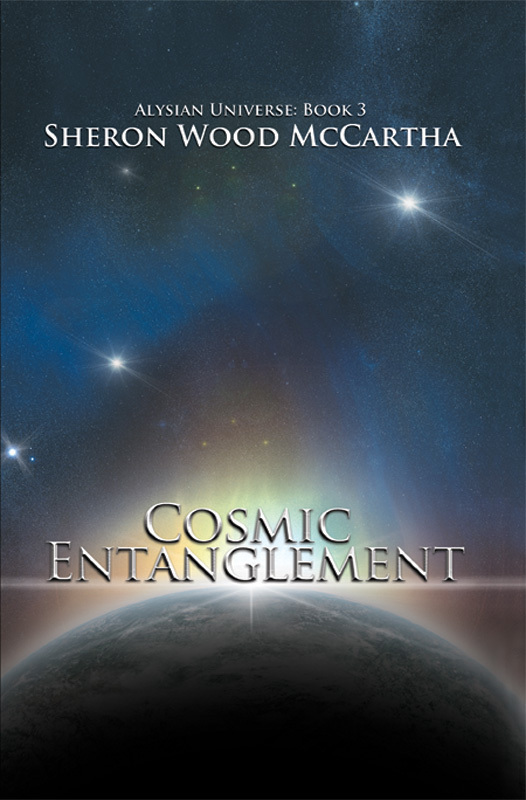 In celebration for all moms with new iPad or Kindles, I am offering my third book Cosmic Entanglement FREE on May 13, 14, & 15. Just go to Amazon.com and put in the title or my name. You can download to either kindle or iPad. Enjoy. Load up now to read at your leisure later. Then, enjoy other adventures in the Alysian Universe if you like it. You won’t have to hustle back to a library or spend any money. The way I like things. Free or reasonably priced. Available in paperback if you need the feel of paper between your fingers. It’s that time again when they give out the 2011 Nebula Awards. This year the awards will be given in Arlington, Virginia during the weekend of May 17 thru 20. The Grandmaster will be Connie Willis and the toastmaster will be Walter Jon Williams. Connie won last year for her All Clear/Black Out. I read and reviewed it. I loved it. She is one of my favorites. I have started reading Jo Walton’s “Among Others” and N.K. Jemisin’s “The Kingdom of Gods” While many have liked these books, I found I couldn’t get through them. Other opinions are welcome. I only review what I can finish. 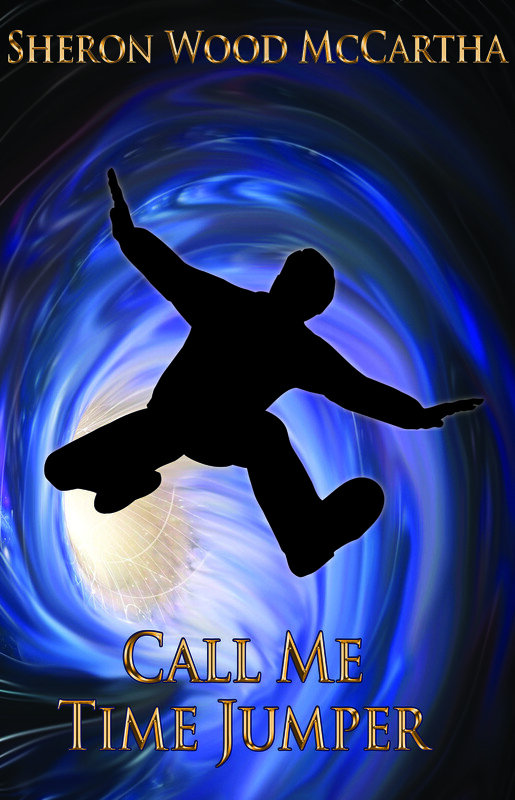 So, I am on the prowl for a good science fiction ebook. I am currently reading “Back from Chaos.” This is an Indie ebook that I mentioned several blogs ago. 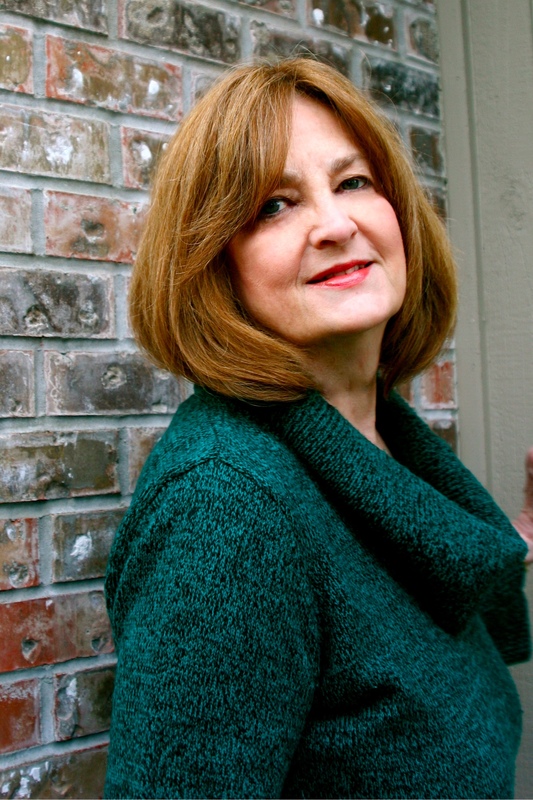 I actually interviewed Yvonne and am finding her book quite enjoyable.